This blue/grey color feels so fresh and appropriate for the colder times ahead. And a huge chunk of fur will always win me over. I can't live without it in the winter. I have too many blue pieces...it's a problem. I just love the colour and find it's the easiest to wear. All these looks are right up my alley, and I could totally see them on you too. Hope your week's off to a good start love! HOTTTTTT!!! love. 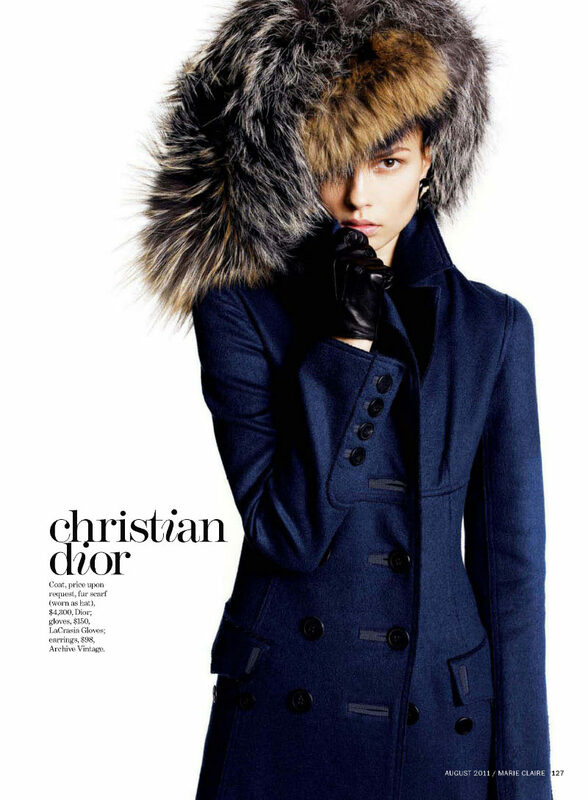 want, need that coat!